Collection of famous Shoshone proverbs, true sayings and wise words. Use words and image sayings to keep you moving forward! 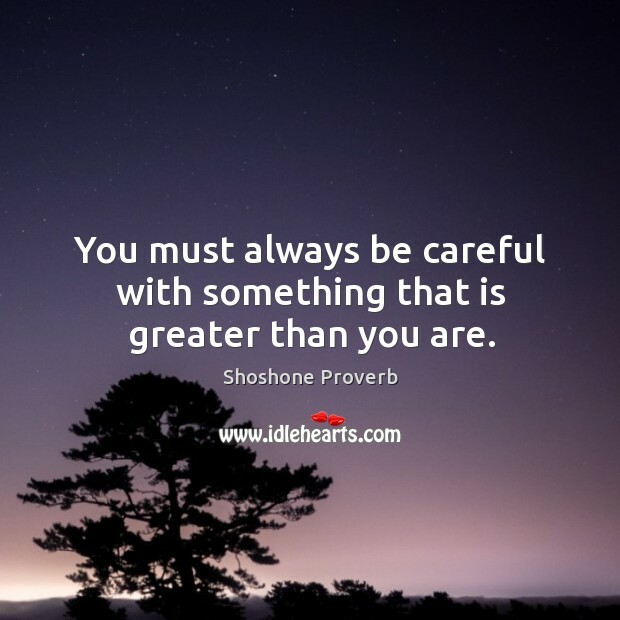 You must always be careful with something that is greater than you are.